Certainly, if you’re anything like me you’ve probably had questions like these pop up from time to time: What’s her name again? Where do I know him from? Why did I open this closet? Where did I put my keys? What’s her phone number? Some forgetfulness is innocent and normal and happens to everyone no matter their age. Some forgetfulness is more serious, or is a sign of more serious problems to come. Regardless, memory loss at the very least is frustrating and at the worst, tragic. Personally, I’ve been concerned about my poor memory since I was in my twenties. I developed what I refer to as “police paranoia.” If while driving I’d see a police car in my rearview mirror, I always feared I’d be pulled over and questioned for something I had no recollection of doing. Okay, I’ll admit that’s a little extreme, paranoid and wacky (and perhaps a sign of something else I should be worried about!). But on the positive side, I used this crazy sense of imagination and my own memory paranoia to write my debut suspense novel, The Memory Box, due to release early 2014, about a suburban mom who Googles herself and discovers a past she’s unaware of. In research for my book, I became intrigued about memory and the advances in science to thwart or reverse memory loss. And that’s why I decided to launch a new blog: thelongandshortonmemory.com. It will feature news from around the world about the complexity and prevalence of memory loss and groundbreaking advances on reversing it. Why have I chosen to curate news on memory? Simply put, I’m fascinated by the topic and concerned for my own. And while I used to be reluctant to admit my own shortcomings, the more I do, the more I discover others with similar experiences. It’s also true that memory loss is afflicting more people now than ever. Whether it’s hereditary, stress or poor diet, pregnancy or menopause, early onset due to repeated head injuries, or even cultural changes, more and more people complain of memory loss. Even our reliance on computer search engines, like Google, has affected our ability to remember facts. 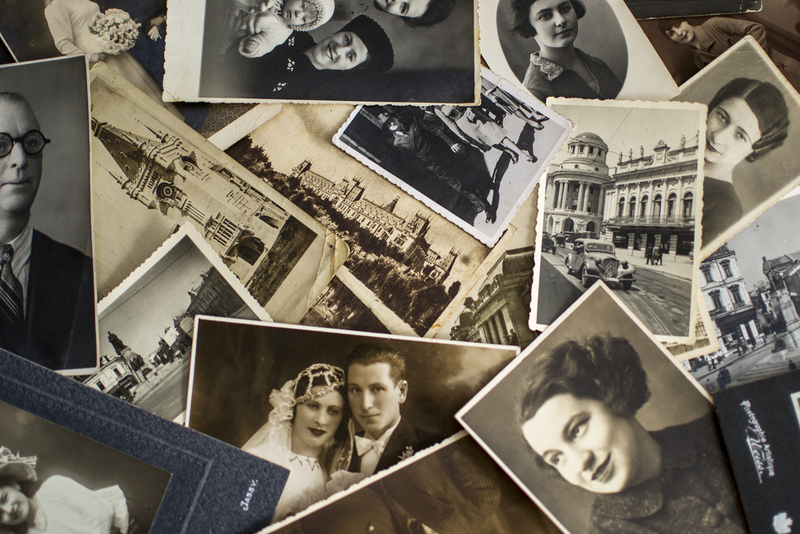 You’ll also find personal stories from people who’ve experienced firsthand how memory loss can deeply affect the course of one’s life or that of a loved one. If you have a story to tell, please contact me, I’d love to give it a home on thelongandshortonmemory.com. The first post is a positive one on the power of nostalgia. I hope you’ll check it out and please stop by often. Or at least whenever you remember to. Eva, Love the last line and the “follow” option for just that reason. Love your police paranoia. Looking forward to checking out the new blog. I promise to remember. You probably have heard of patient H.M. Bc there’s a new book about him so he has been in news recently. In case you haven’t, check out his story of memory loss. Pretty fascinating. I think book is called Permsnent Present Tense. Thanks Alyssa, I will definitely check it out. Thanks for stopping by. Next Next post: Lead a man to directions, but don’t expect he’ll follow them.